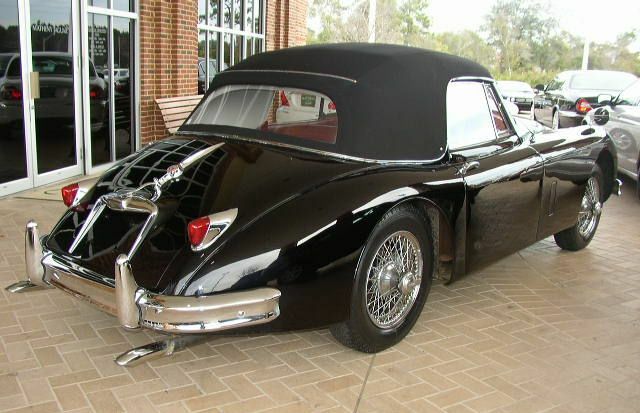 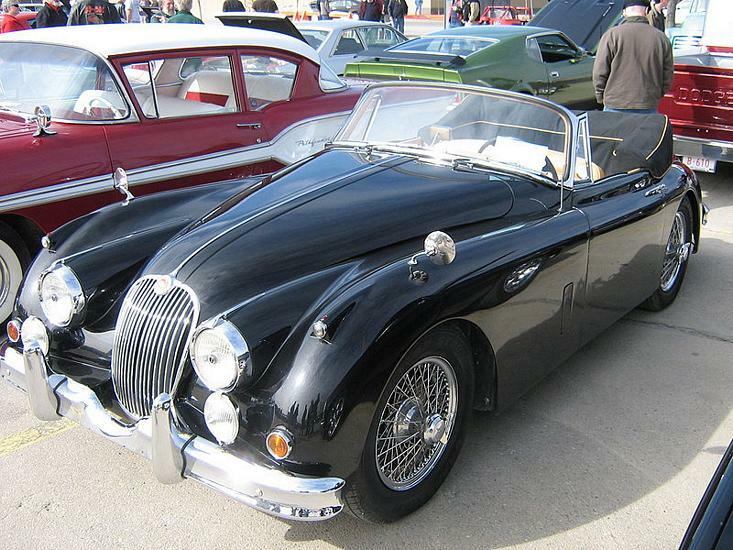 Additional Info: As with the XK120 and XK140 you have an XK150 OTS (Open Two Seater) roadster (1958-1961), the XK150 FHC (Fixed Head Coupe) 2+2 (1957-1961) and the XK150 DHC (Drop Head Coupe) 2+2 convertible (1957-1961). 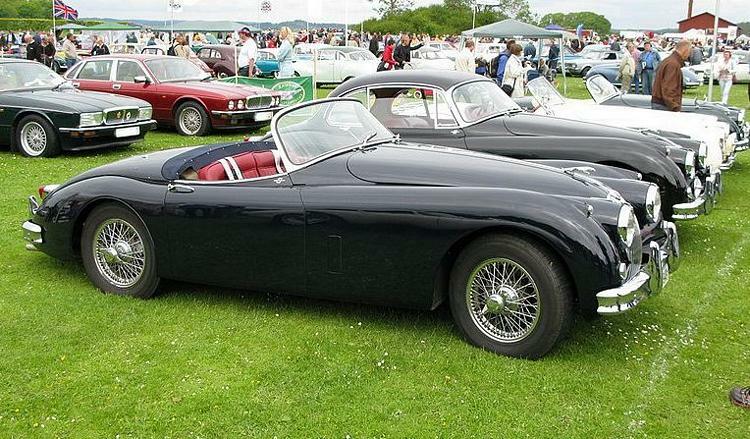 Some 1957-1959 versions came with the 180bhp 3.4 litre engine, while most got the 210bhp SE engine (0-60 IN around 9 secs, 1/4 mile under 17 secs). 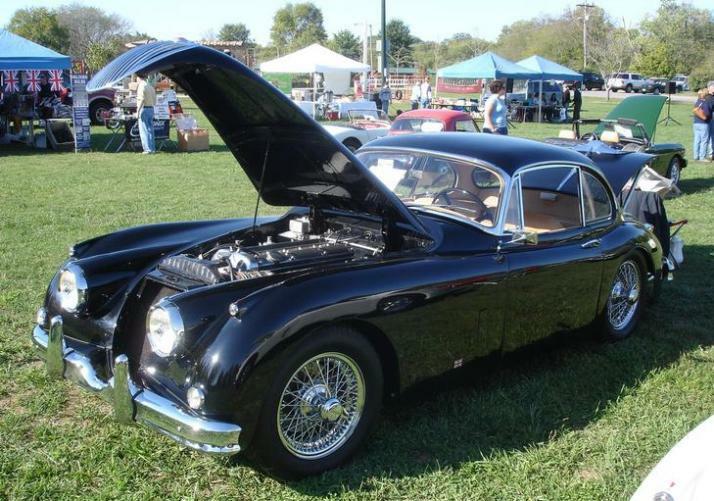 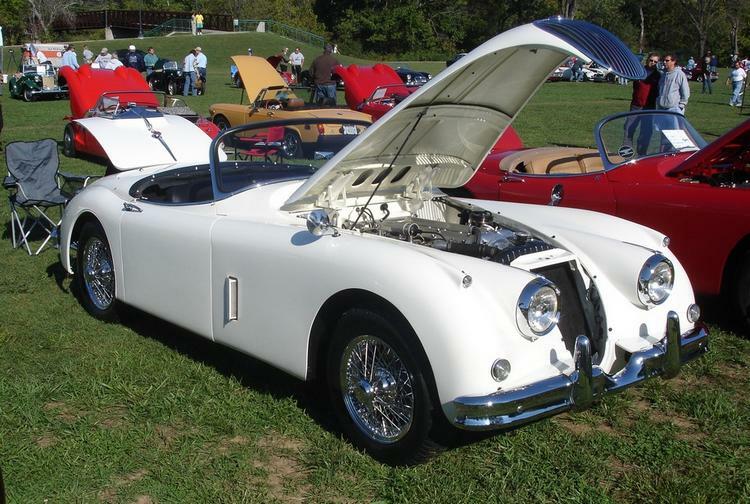 The XK150 was a much updated model to the XK140, it has a one piece windscreen, changes to the lights/indicators and a less curvy side body line, as well as other bodyshell changes, an uprated engine and 4 wheel disc brakes. 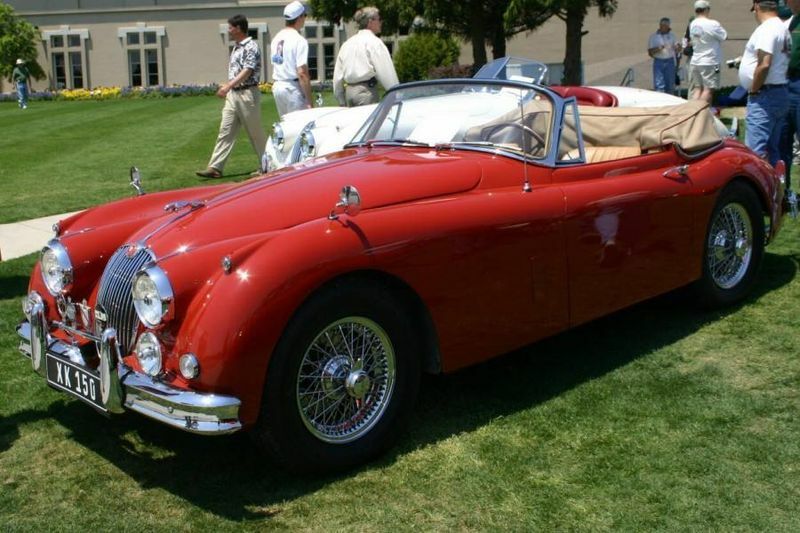 In 1958 the 3.4 litre S model got 3 carburettors and a modified cylinder head producing 250bhp (0-60 in around 7.8, 1/4 mile in 16.2). 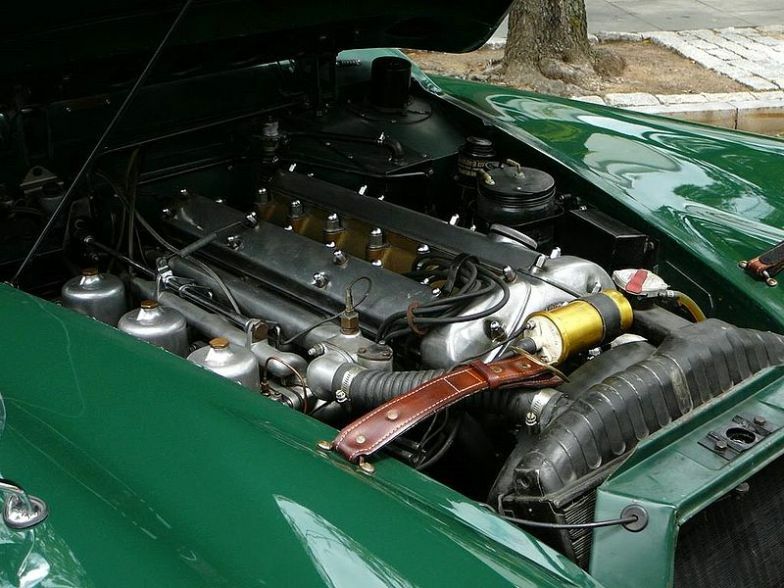 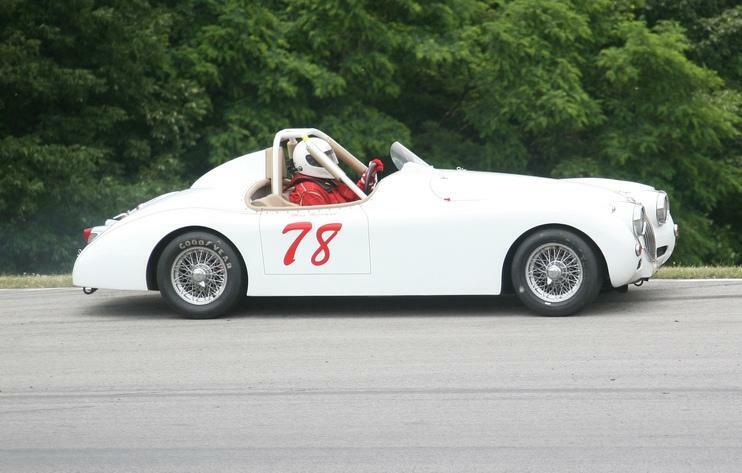 In 1960 an increase to 3.8 litres put power at 220bhp for the standard car and 265bhp for the S.